In a largely male-dominated environment, it has been hard for women to make a breakthrough in eSports. Despite this, a number of talented female gamers have prevailed and although they have not earned the same amount of money as their male counterparts, they have still raked in considerable sums. 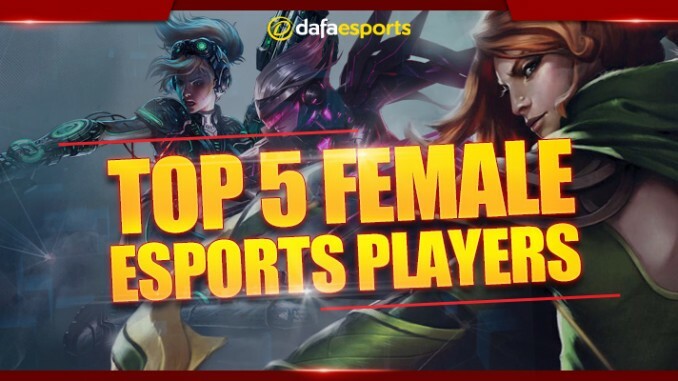 Let’s take a look at the top five female eSports stars of all time. 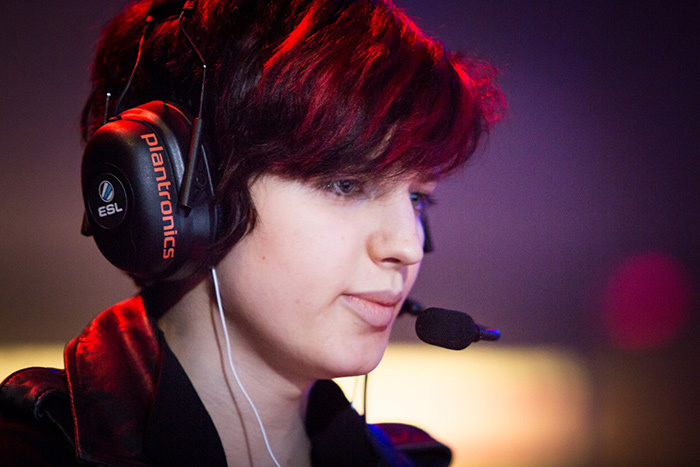 Sasha “Scarlett” Hostyn is a Canadian Star Craft II player and one of the most prominent female pro gamers. She did not play SC II from its release in 2010, but began in 2011 in the female-only tournament NESL Iron Lady, which she won twice in the same year. She was at her peak during the subsequent two years, rising to play in GSTL in South Korea, where she scored wins against names such as Bomber, MVP and MarineKing. She also became the first female player to defeat a male player on the South Korean pro scene during her spell in the country in 2013. At the end of that year, she came back to North America but struggled to replicate her 2013 form in the 2014 WCS. 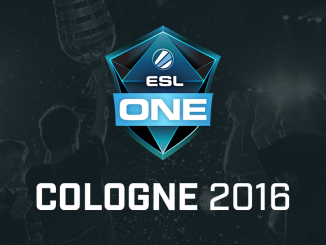 Following a brief retirement period in 2015, she is now competing in the European/NA scene for Team expert. In the world of eSports, Mystik is a very well-known name. 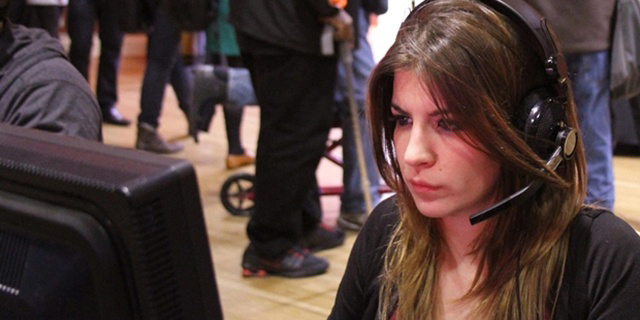 A former pro gamer, the American takes the second spot in this list after her participation in three tournaments in two different video games – Halo and Dead or Alive 4. She made her way into the pro scene through the fighting game Dead or Alive 4. She finished 2nd in CGS 2007 and 3rd-4th in CGS 2008. She then switched to Halo, where she managed to win the WCG Ultimate Gamer Season 2 and bag $100,000.00. Although retired, Mystik is still part of the eSports world as a caster and a cosplayer. The next name in our top five list is also a former Dead or Alive 4 player. Taking her nickname from her favourite game character Kasumi, Marjorie “Kasumi Chan” Bartell earned her winnings from two tournaments in the game. She finished second in CGS 2006 but her big moment was in the following year when she won CGS 2007. 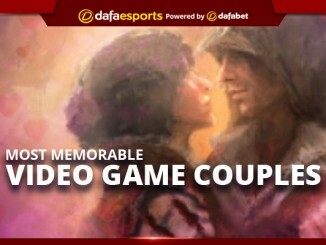 Unfortunately, she retired soon afterwards and is no longer part of the eSports scene. Sarah Lou is yet another Dead or Alive 4 player who makes it into our top five list. Although she could not make her mark in the CGS 2006 and 2007 events, Sarah Lou won the 2008 edition, where despite losing to Vanessa “Vanessa” Arteaga 2-5, her two rounds were enough of a contribution for her Birmingham Salvo team to win on points. 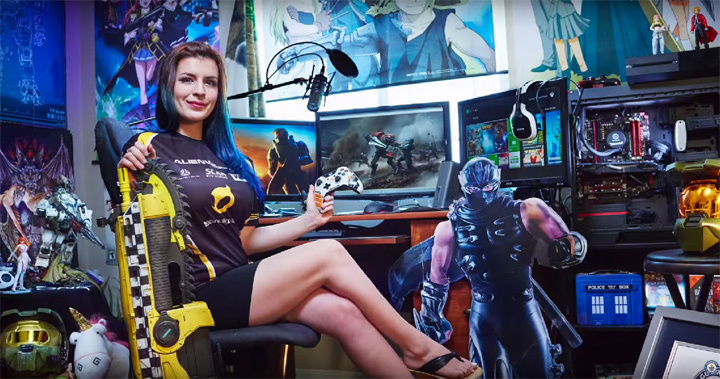 With the decline of the Dead or Alive 4 pro scene, Sarah Lou did not switch to any other game and retired from professional gaming. 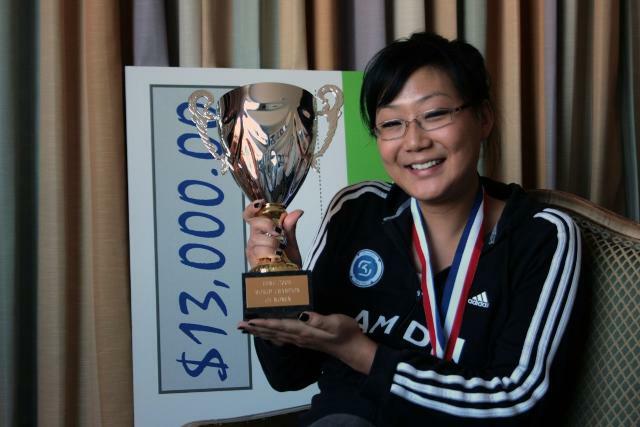 Christine “potter” Chi is one of the longest standing names in the female eSports world. Out of the 13 tournaments in which she has participated, she has won seven. Before transitioning to CS:GO, potter played CS 1.6. SK were the first team in which she featured, spending three years there before joining UBINITED in 2011. She is currently the captain of the female division of Counter Logic Gaming, Counter Logic Gaming Red, which she joined in 2015. The female pro gaming scene has a lot of ground to make up on the male equivalent in terms of earnings. One of the reasons for this is that the female pro scene does not receive as much coverage. 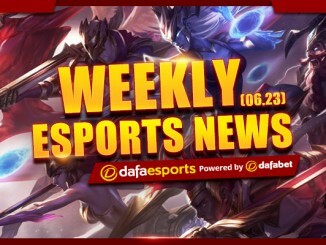 Nevertheless, the path has already been laid by the aforementioned stars and with a number of top eSports organisations now setting up female teams, expect greater interest in women’s competitive gaming over the coming years. As a result, also expect these earning figures to be broken.